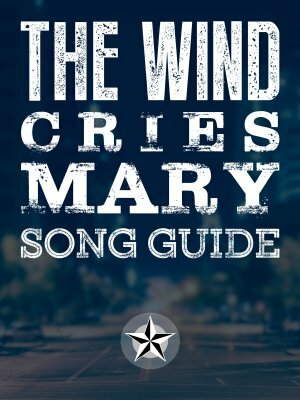 There are 6 courses in this collection. 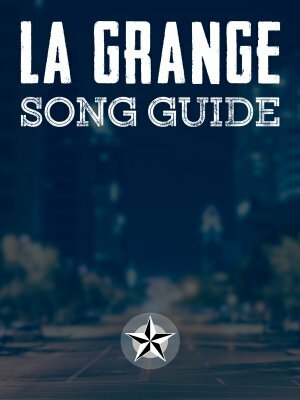 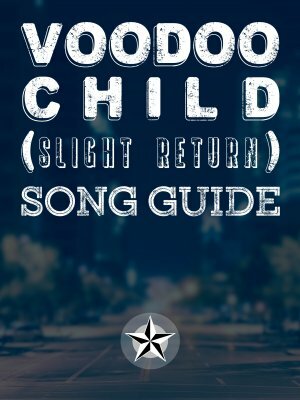 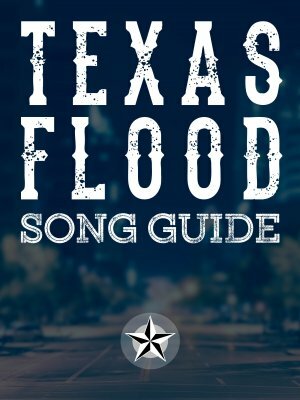 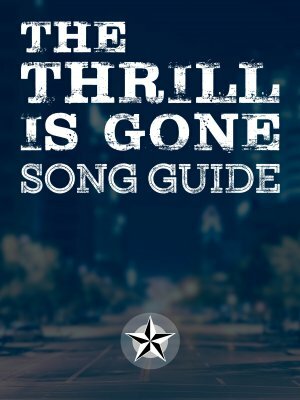 If you're interested in learning a specific song, a Song Guide is the best place to start. 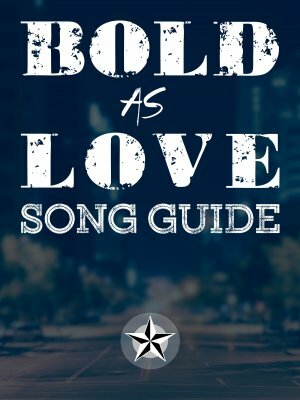 If you want to learn Bold As Love, this is the place to start.